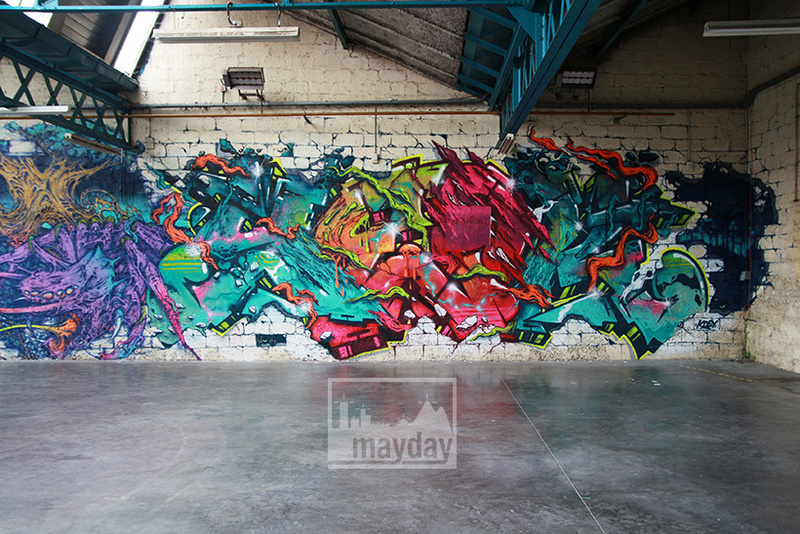 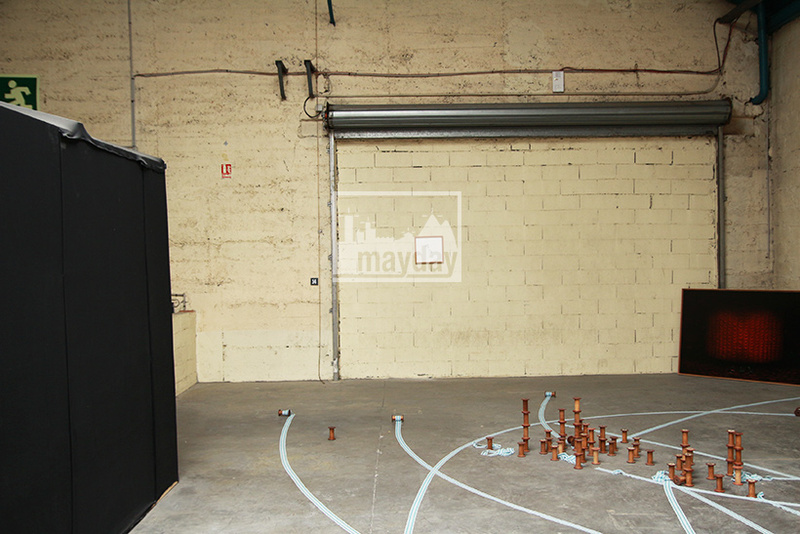 Artistic warehouse, Lyon (jean0065) | Agence Mayday, scouting agency | Best location for your project concerning : feature films, TV, commercials, promos, photo shoot & events. 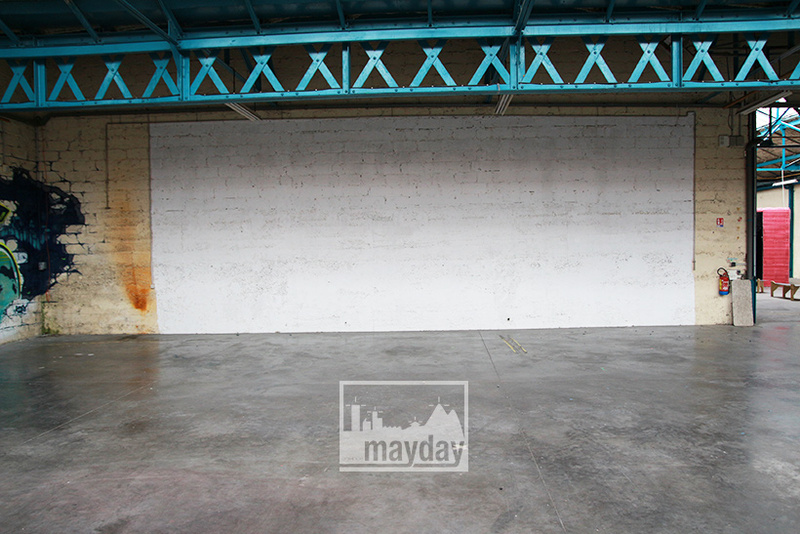 Former 1200 sqm factory entirely renovated. 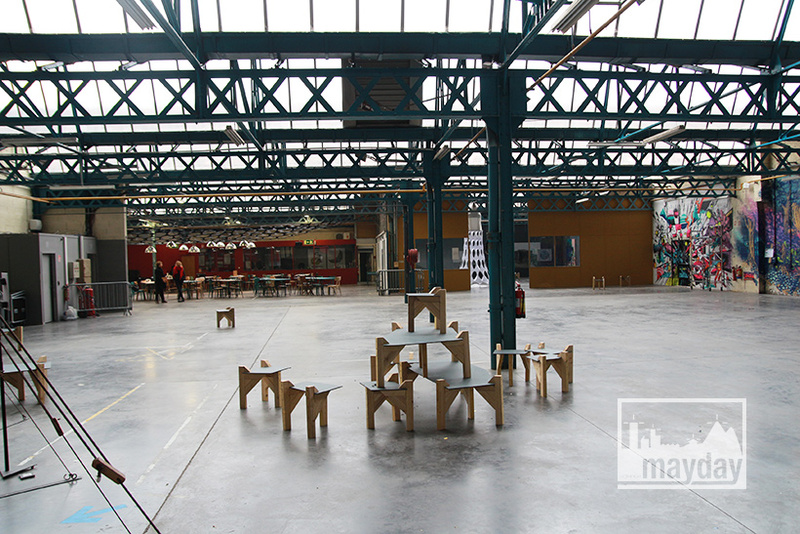 The warehouses have been rebuilt in order to welcome public exhibitions. 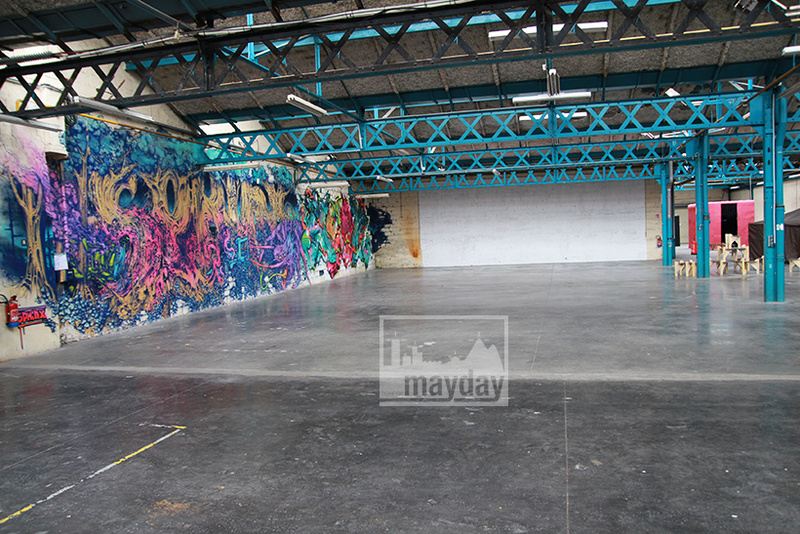 Take advantage of the concrete industrial materials of this environnement for your photo shoots and videos : concrete grounds, industrial skylights, space, street art decoration, high ceilings (4,50m) .